Click these links to subscribe to the podcast in iTunes , Stitcher , or on FB messenger. This site uses affiliate links. Click here to read our disclosure. 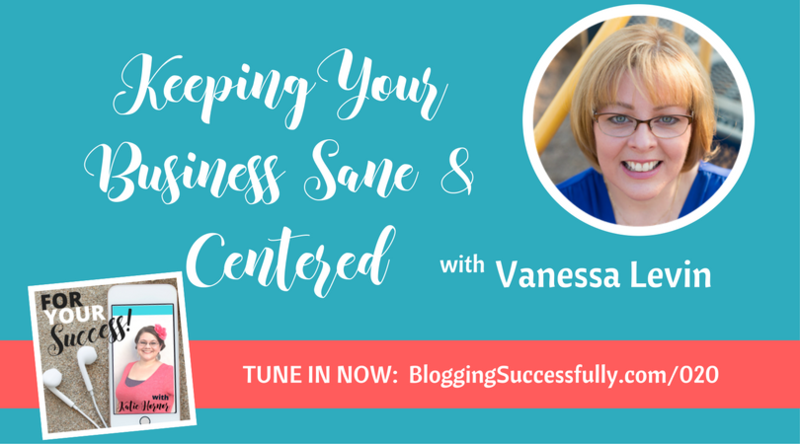 When Vanessa began her website, there was no such thing as a blog. But she was building pages on her site, and she was getting emails from fellow teachers asking her for more. It continued to grow consistently as she provided what the readers were asking for. Two years into it, Vanessa discovered that other people with websites were linking to products on Amazon. She jumped into affiliate marketing with both feet, and she began making money very early on. That first check from Amazon for $25 blew her mind. She was using her affiliate income to stock the public school classroom where she was teaching. As the emails and questions from readers increased, Vanessa knew she couldn’t possibly keep up with the demand. When a reader offered to purchase one of her assessment tools that she had created, Vanessa’s eyes were opened to yet another income stream and she began creating pdf files to sell teaching forms she had created. When Vanessa’s husband pointed out that she was making more from her website than from her teaching job, and that her stress level was growing with trying to do both, they decided to try to make a go of the online business. Even though the financial piece of the puzzle was filled in, Vanessa’s transition from full-time classroom teacher to full-time online business owner was difficult. One of the first hurdles she had to overcome was the time management issue. As a classroom teacher, her days were run on a very tight schedule. Every part of the day had a time assigned to it. But at home, she would often work for 8 hours at a stretch without realizing how much time had passed. Vanessa has tried different apps and approaches to time management, but what really works for her is good old-fashioned written lists. The simple act of having to log in to an app means that she most likely won’t use it faithfully. But as a visual person, having a list in front of her for the different parts of her business help her to see what can actually be accomplished in a day’s work. She felt like she had to prove to herself and to others that she could make it in this business. And that the way to make it was to do “all the things, all the time.” But she quickly found out that it wasn’t sustainable. She had to learn to cut back. She still creates products, still works on projects, and still speaks. But now, she does it at a pace that she can maintain and that doesn’t steal every waking hour. The hardest lesson for her to learn was how to say “no”. She had to learn how to evaluate which opportunities were worth her time and the effort required to do them. Vanessa has recently been able to bring her husband home to work with her and he has taken a lot of the burden off of her, as well as help her to set boundaries for work hours. 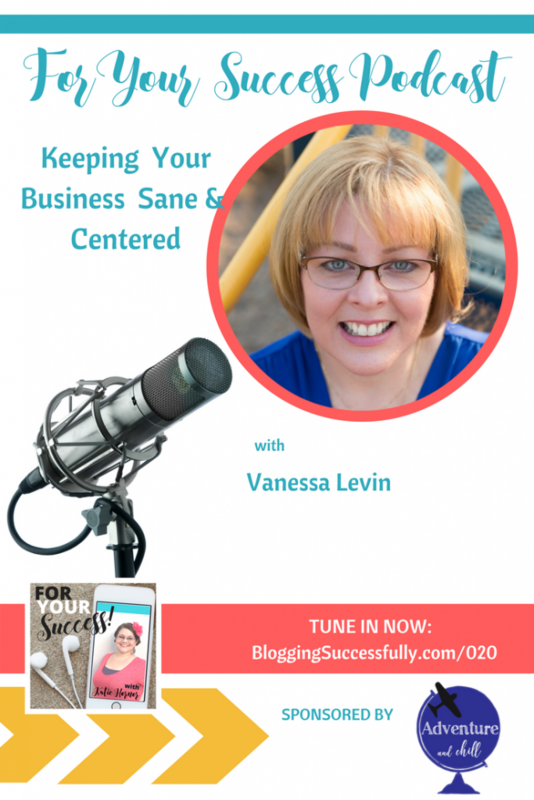 Vanessa began her online sales business with that one assessment tool back in the early 2000’s. Today she has over 300 items for sale in her online store! Vanessa was already experienced at creating classroom materials from the days of creating what she used in her own classroom. She cleaned those products up, made them prettier and began to sell them. These include activities, bulletin board ideas, printables and more. She also thought back to problems she faced in her own classroom and created products to help teachers solve those problems. Vanessa offers a monthly or annual membership to her online membership site. 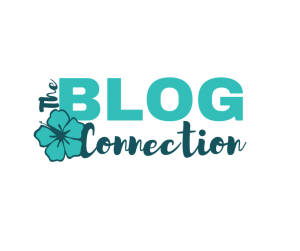 The members receive access to all of the 300+ printables that she has available, over 30 hours of online video trainings by Vanessa on topics that her members request, and a community of teachers who can come alongside each other for encouragement and help. Are you in the beginning stages of building an online business, and feeling like it might not work? Are you discouraged? Vanessa recommends using wisdom to stay on track. If you are working on a new project, ask yourself if it’s the most important thing for you to be working on right now. How many people are likely to purchase it? Is creating this product the best use of your time right now? Have you been invited to speak somewhere and you think your answer should be “yes”, no matter what? Are you afraid of not being asked again? Ask yourself if the travel, expenses, and time necessary will make it profitable for you. Could you use the time you would spend doing that in a more productive way? Are you prepared to be stuck in an airport sleeping on the floor?